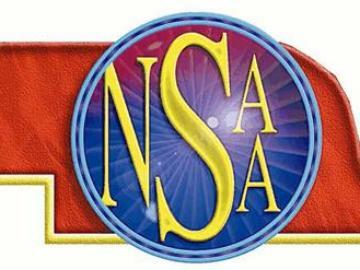 The ACE Pass is good for admission to all sessions at all championship sites of the 2018 NSAA Volleyball Championships. Keep your ticket for entry throughout the Volleyball Championships. A photo ID with matching name on the ticket will be required for entry into all facilities. Please enter through the pass gates at all Lincoln Public Schools locations.